An arrest on serious white collar charges such as money laundering or fraud calls for aggressive defense representation by an experienced criminal attorney with a track record of success — someone who will fight for your constitutional rights. 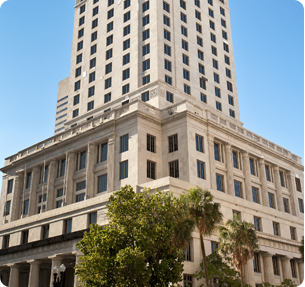 The Law Offices of Walter A. Reynoso provides the aggressive advocacy that you need in the Greater Miami area, Broward County, Palm Beach County, throughout Florida, nationally, and internationally. 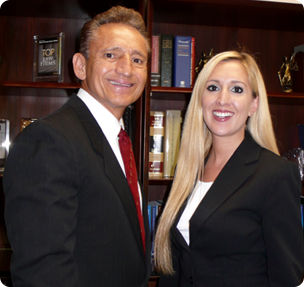 The law firm is comprised of attorneys Walter A. Reynoso and Kristen A. Reynoso. We have handled a variety of cases, including white collar defense, money laundering, embezzlement and fraud, and have helped many clients under federal or grand jury investigation to avoid criminal charges. You can expect prompt, in-depth examination of all evidence, skillful negotiation with prosecutors and forceful arguments at trial on your behalf in federal and state court. Our office has successfully represented others in similar circumstances to those you may be facing. 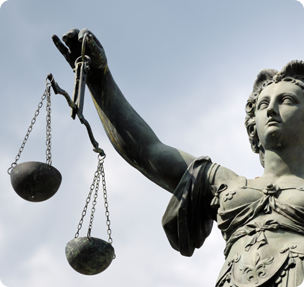 You owe it to yourself and your family to hire an experienced criminal defense attorney. Contact The Law Offices of Walter A. Reynoso, P.A., today to schedule your initial consultation. Call 305-441-8881 or send an email message. Hablamos su idioma. Very few law firms in our territory have the versatility to provide legal guidance in the Spanish language. At The Law Offices of Walter A. Reynoso, P.A., whether you are a foreign national with a cross-border issue or a longtime Miami resident facing serious punishments for a financial crime, we will zealously defend your constitutional rights. Hablamos su idioma. 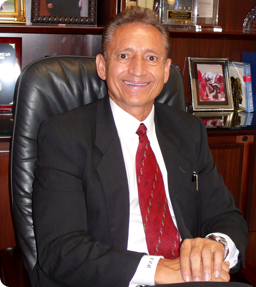 Walter A. Reynoso has protected the rights of clients throughout South Florida, nationally and internationally for more than 30 years. Our firm will thoroughly investigate whether law enforcement overstepped its boundaries during the process, including whether you were a victim of illegal search and seizure, a warrantless search, or a coerced confession. Along the way, you will receive attentive personal service, honest answers to your questions, openness to your ideas when defense strategies are formulated, and regular updates on the status of your case. 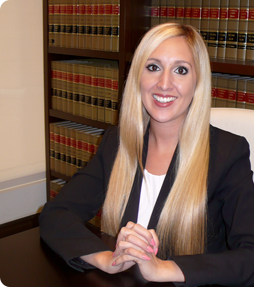 You owe it to yourself and your family to hire an experienced criminal defense attorney. Contact The Law Offices of Walter A. Reynoso, P.A., today to schedule your initial consultation. Call 305-441-8881 or send an email message. Hablamos su idioma.